Sure, it’s convenient to run to your closest Kroger or Giant Eagle; they sell everything you need, and you know exactly which aisles to go to. However, sometimes you want to try something different, see what’s out there, and expand your grocery horizons. 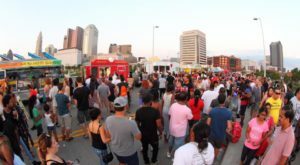 Thanks to Columbus’s diversity, the city has tons of unique supermarkets. Some are larger, some are smaller, but all will offer you something you might not find in your typical grocery store. Check out these 13 supermarkets in Columbus when you’re looking for something new or wanting to be transported to a different part of the world. Weiland’s has long been loved by locals. 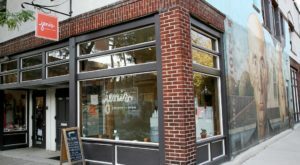 It is a big store that carries unique products, prepared foods, local foods, and great meat and seafood. Oh, and don’t forget the liquor store in the back. 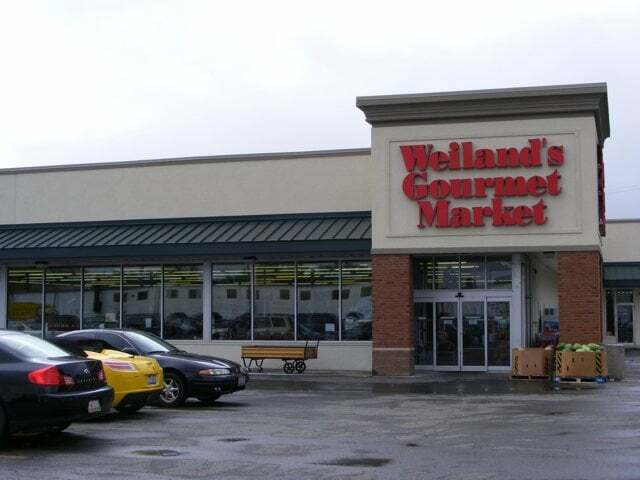 Weiland's Market is located at 3600 Indianola Ave., Columbus, OH 43214. 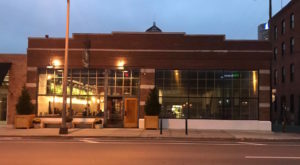 Huffman’s Market is a fantastic supermarket that is family owned, has great local fresh meat and produce, an excellent wine selection, and loads of other wonderful ingredients. 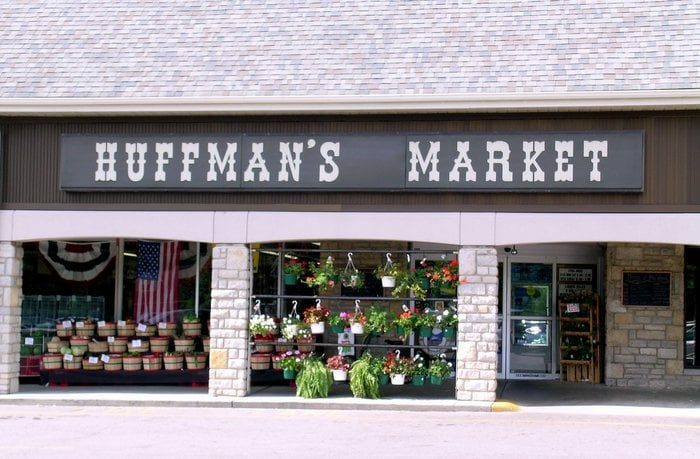 Huffman's Market is located at 2140 Tremont Center, Upper Arlington, OH 43221. 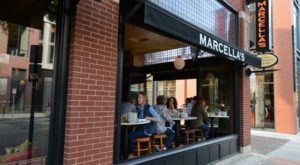 This Clintonville co-op has only been open for a few years, but people love it. 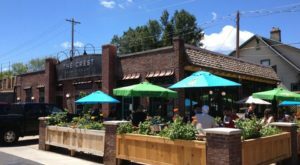 With local and natural products, a great deli, in house cooked breads, and a wine and beer selection, this market has a lot to check out. 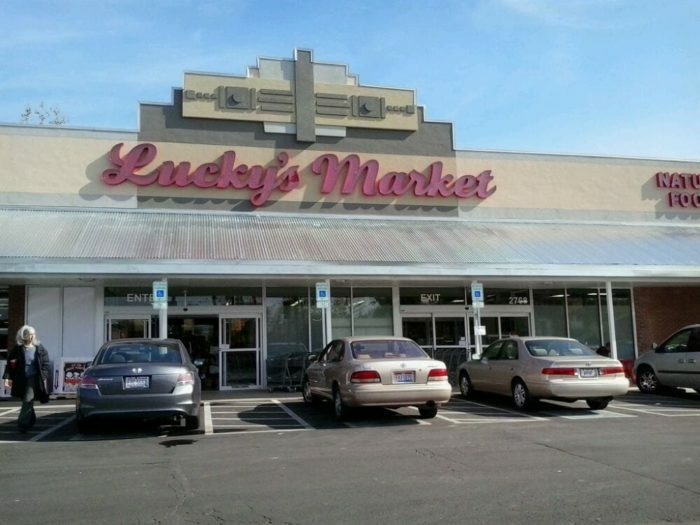 Lucky's Market is located at 2770 N High St., Columbus, OH 43202. Here you will find Mexican and Latin American products. 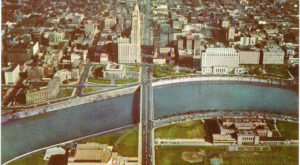 About 60% of their products are directly imported. There is a great produce aisle and excellent in-house butchered meats. 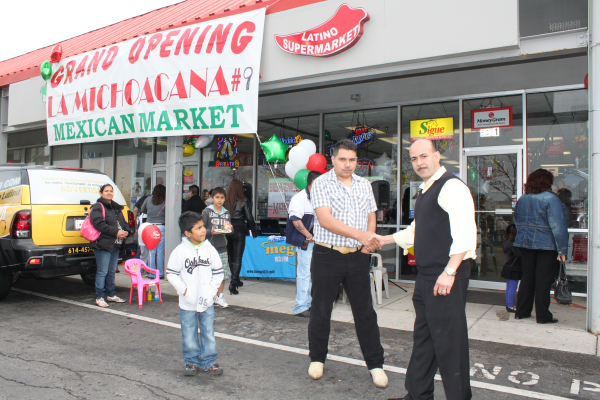 La Michoacana Mexican Market has many locations in Columbus. Find them here. Here you can find lots of ingredients often used in many cuisines including Green, Turkish, Lebanese, and Indian. They have products such as couscous, loose leaf teas and canned dolmas, as well as fresh products including a variety of feta cheeses and olives. 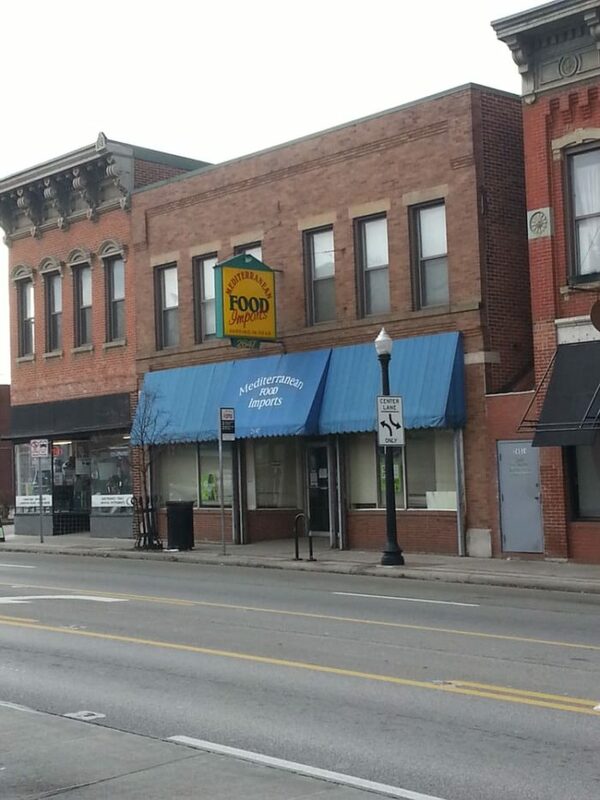 Mediterranean Foods Imports is located at 2647 N High St., Columbus, OH 43202. 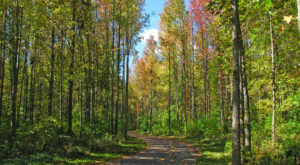 Saraga is a great market with a big selection. You will find ingredients from all over, including African, Asian, and Middle Eastern selections. If you’re unfamiliar with international foods, this is a good place to start your exploration. 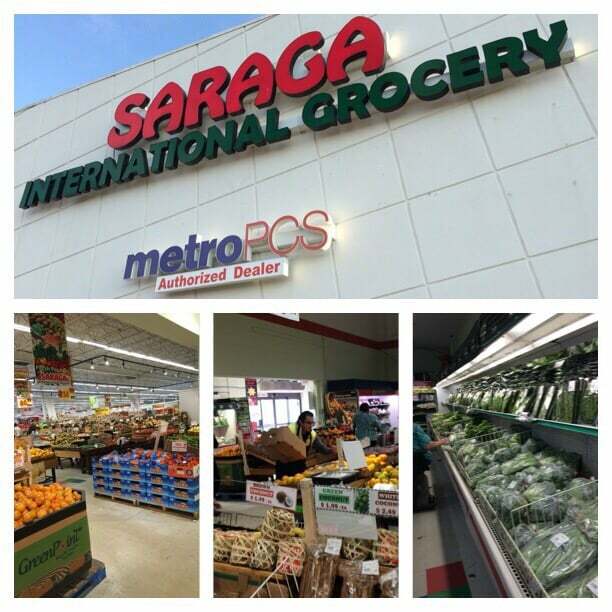 Saraga International Grocery is located at 1265 Morse Rd., Columbus, OH 43229. Tensuke is a Japanese market. They sell just about anything you could want to cook Japanese food: mushrooms, fishes, persimmons, as well as prepared sushi. Visitors love the daily freshness of their ingredients. 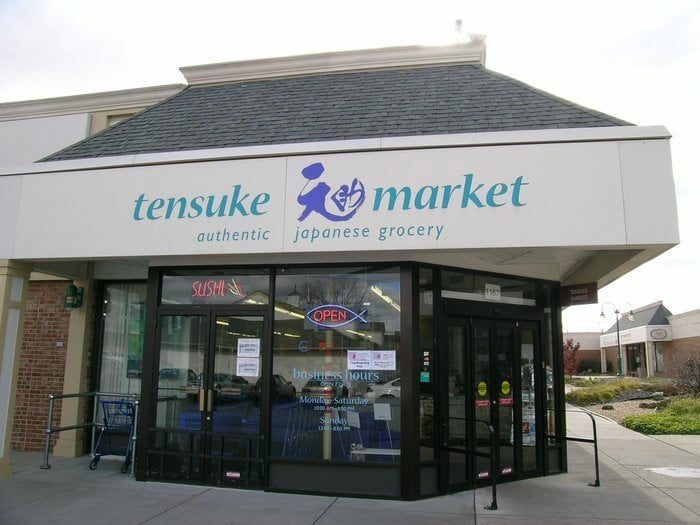 Tensuke Market is located at 1167 Old Henderson Rd., Columbus, OH 43220. In addition to selling excellent fresh local fruits and vegetables, Smith’s sells delicious fresh baked goods and wine. You will love the juicy smells of everything fresh here! 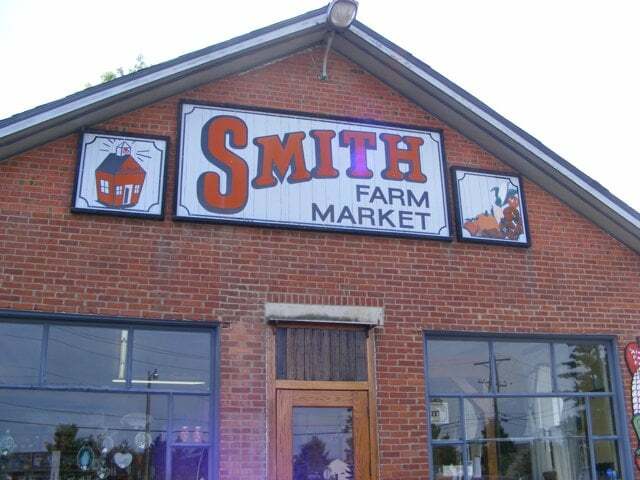 Smith Farm Market is located at 3341 Winchester Pike, Columbus, OH 43232. If you’re in the mood for Chinese, Korean, or Japanese, you’ll want to check this place out. You’ll find excellent, hard to find produce like long beans and bok choy, as well as wide varieties of rice noodles and tofu. 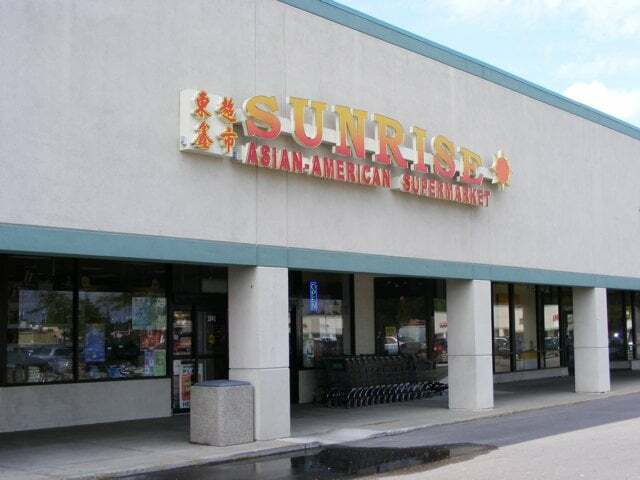 Sunrise Asian Super Market is located at 1841 W Henderson Rd., Columbus, OH 43220. This market sells products of Russian origin, but also those commonly found in Ukrainian, Polish, and other kitchens. Check out this place for cured meats, caviar, and marinated mushrooms. 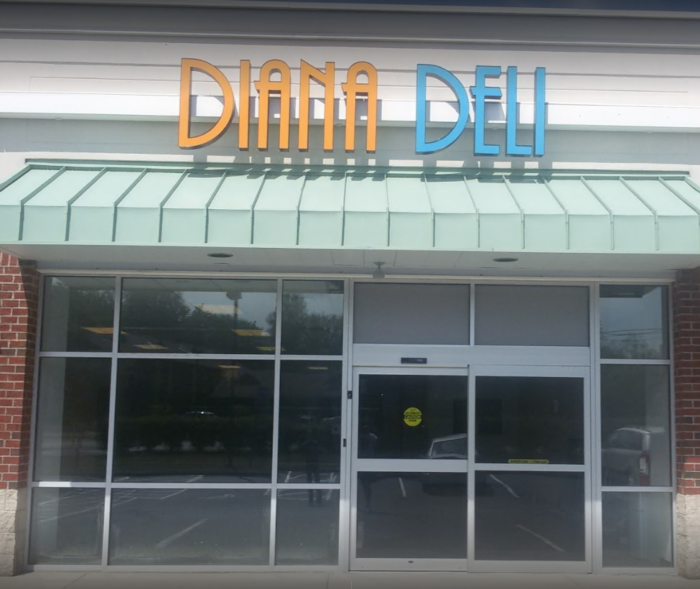 Diana Deli Russian store is located at 3520 W Dublin Granville Rd., Columbus, OH 43235. Are you looking for a Filipino grocery store? Then head to Chuchay’s where you will find a wonderful shop with great products including marinated Filipino BBQ skewers and mango puree. 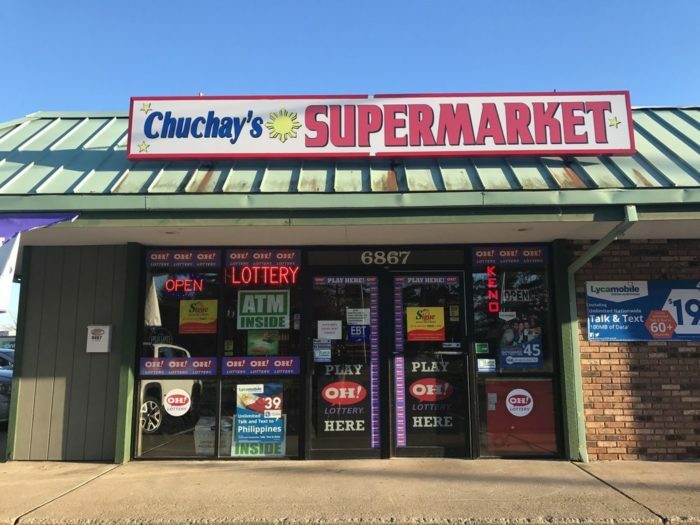 Chuchay’s Supermarket is located at 6867 Schrock Hill Ct., Columbus, OH 43229. Looking for Turkish ingredients? You’ll find them here at Istanbul Supermarket, your stop for fig jam, fresh feta and olives, and all sorts of other unique products you might not see anywhere else in the city. 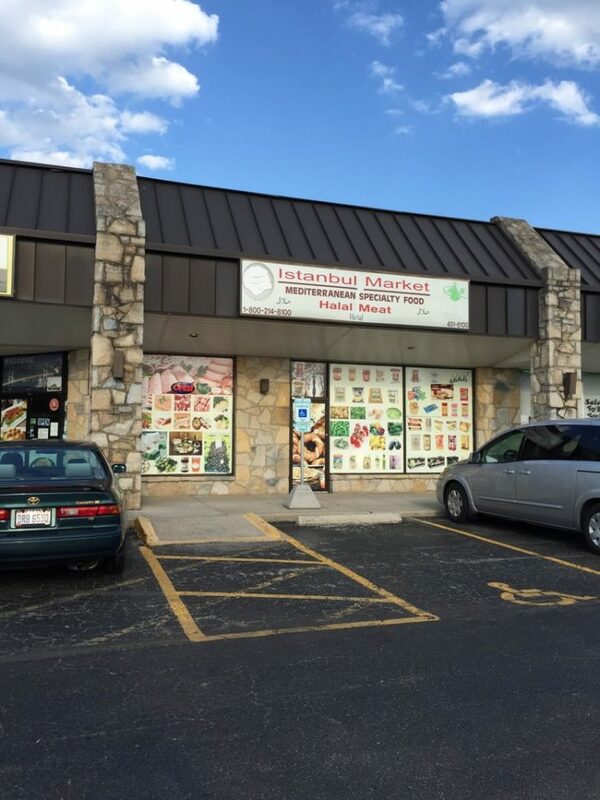 Istanbul Supermarket is located at 5221 Bethel Center Mall, Columbus, OH 43220. Come to this supermarket when you’re looking for Arab food. 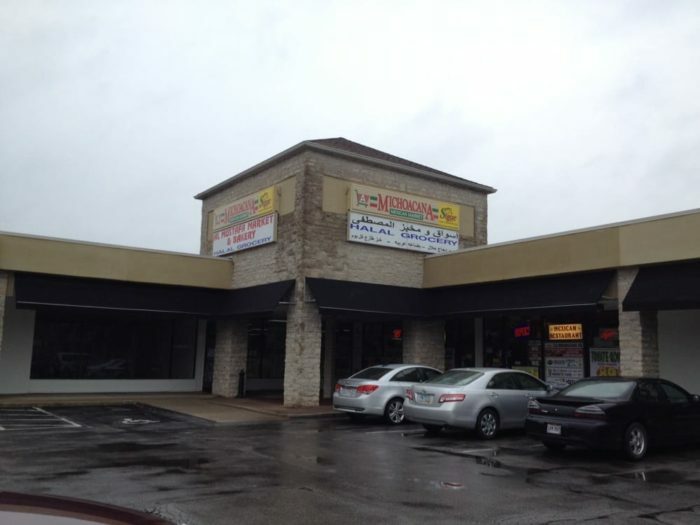 Here you will find halal meat, a big dairy case, and excellent spices and snacks. Al-Mustafa Market & Bakery is located at 5435 Bethel Sawmill Center, Columbus, OH 43235. Think of all the unique flavors you good find in these stores! 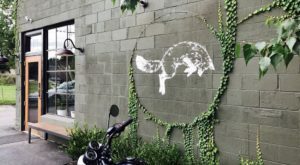 Which unique supermarkets in town are your favorites? Let us know.